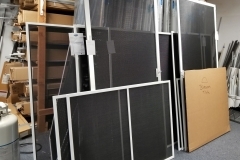 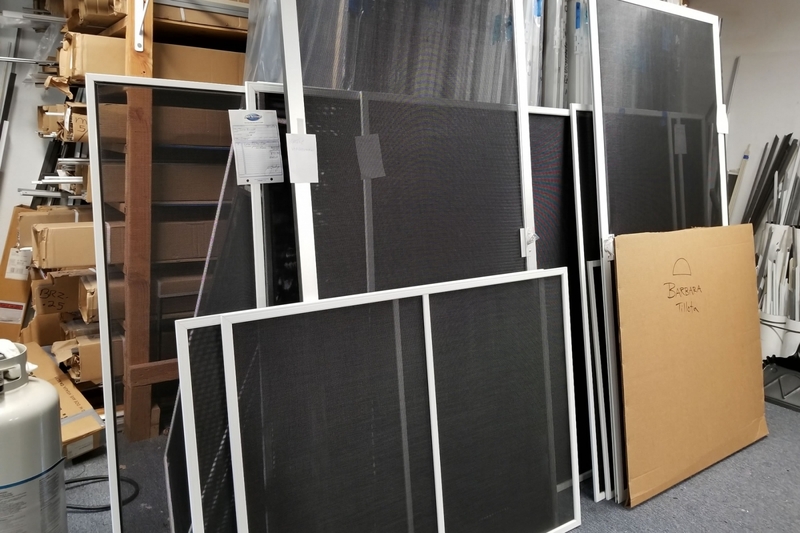 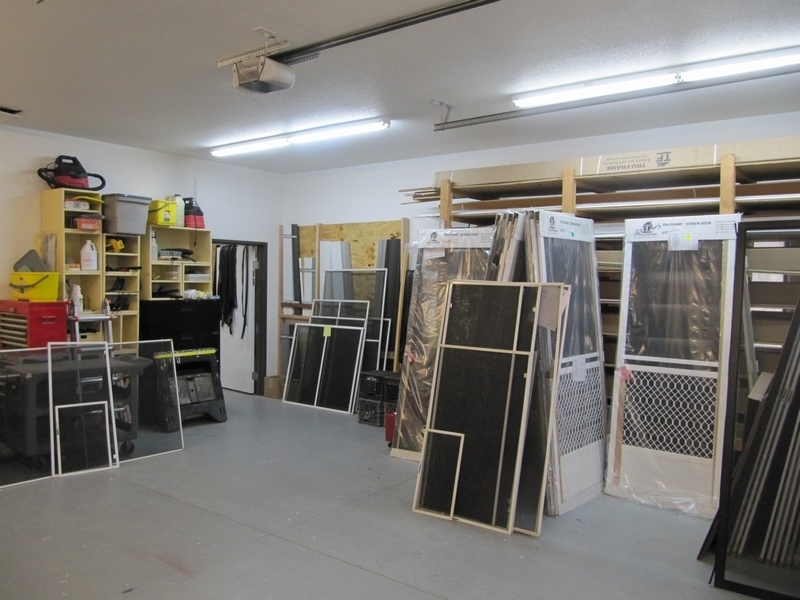 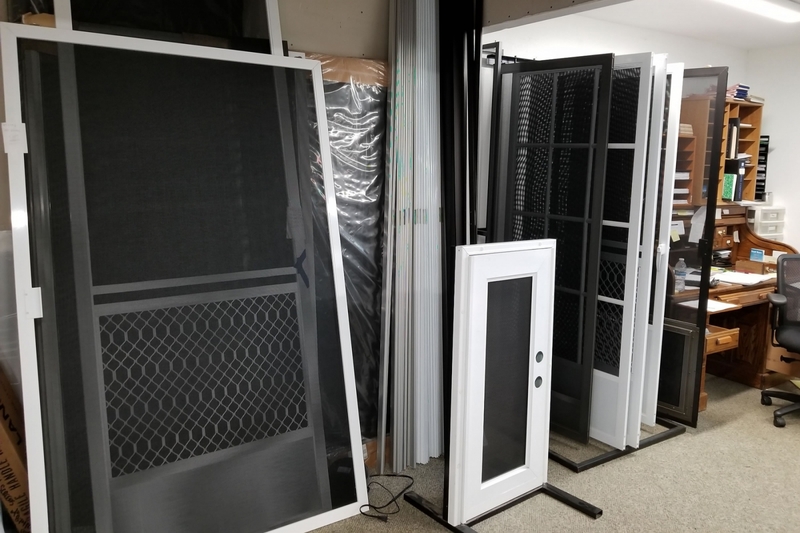 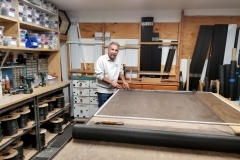 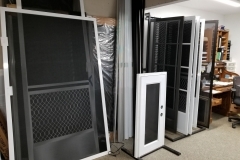 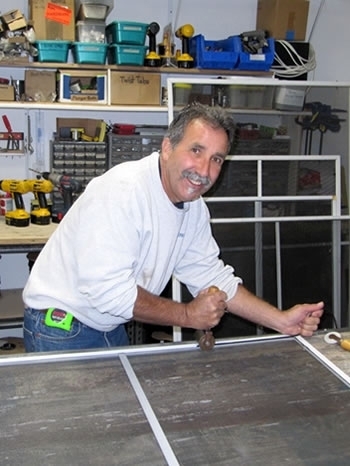 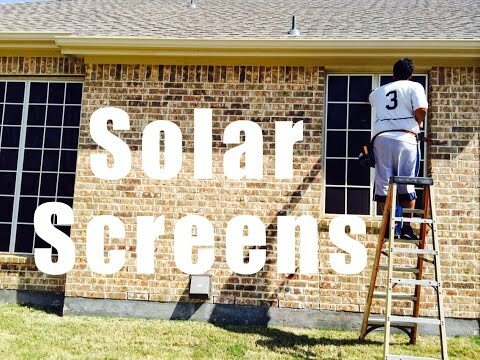 Window and door screens come in all different shapes and sizes; we can duplicate your typical broken screen project or rescreen the frames you have. 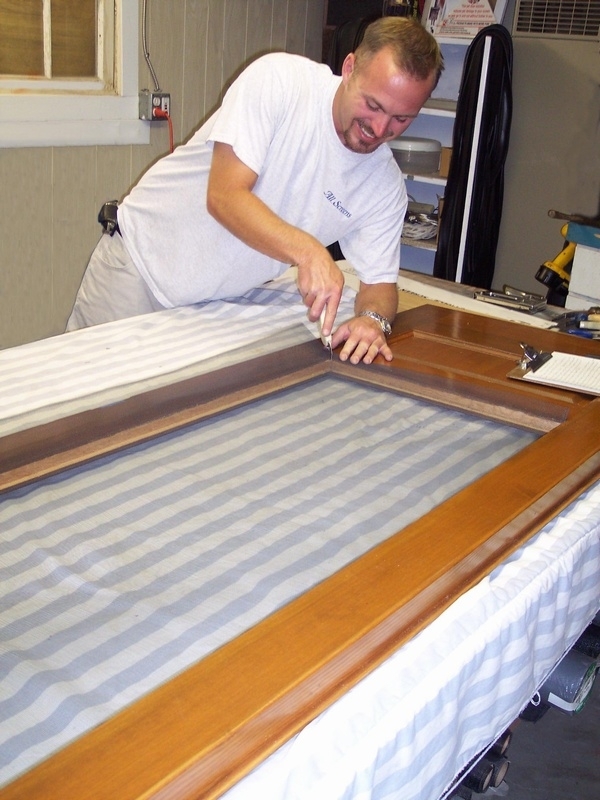 Our residential and commercial services can resolve most all of your screening needs. 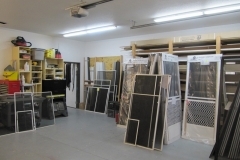 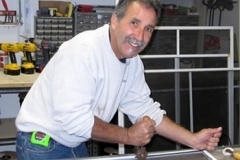 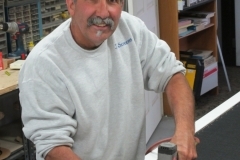 Feel free to call us to schedule a visit to your location or bring your project to our shop for our discounted rate. 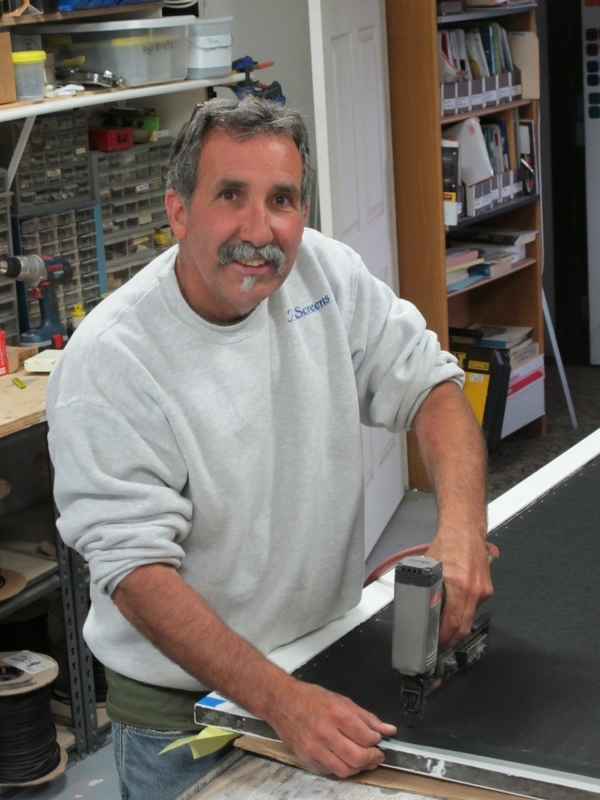 We serve Sonoma County including Santa Rosa, Windsor, Healdsburg, Rohnert Park, Cotati, Petaluma, Sebastopol, and most unincorporated areas. 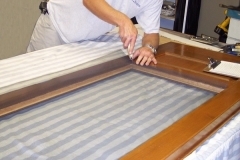 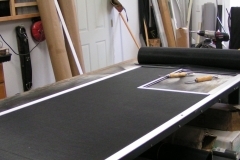 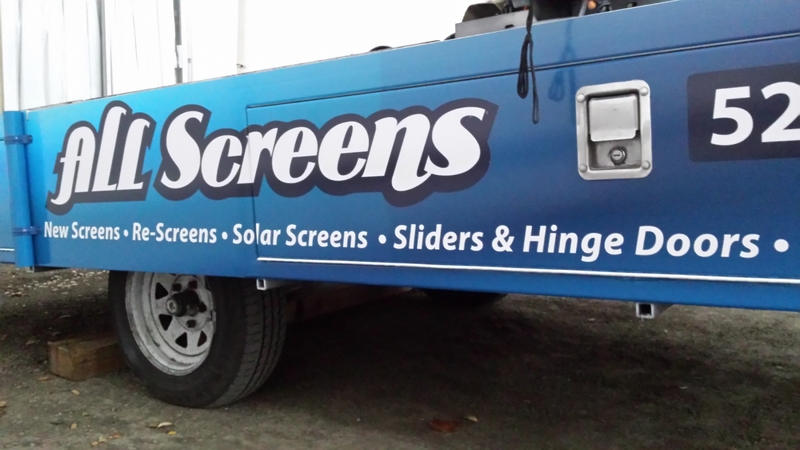 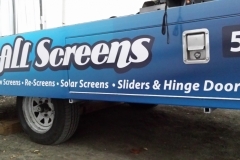 All our screens are guaranteed to be made to specifications. 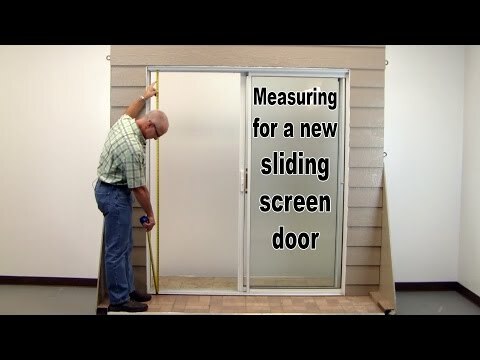 We carefully check every measurement for accuracy. 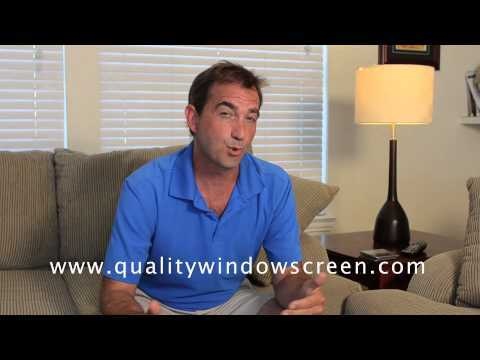 We are happy to take the time to answer all your questions.